Performance and recording session at Electroacoustic Universal Art Music Studio in JÄRNA (Stockholm, Sweden) part of STOCKHOLM BEAT POETRY FESTIVAL. International BEAT POET LAUREATES of both Sweden and the United States. * Frédéric Iriarte (France/Sweden) Contrebass, guitar, Jew´s harp, percussions. 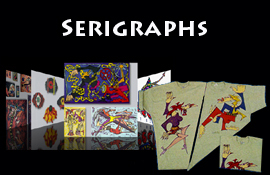 Mastering, sound FX, Film & Visual Art. * Marino Zappellini (France) Keyboard, sax, flute, sounds, mix avdice. * Juan Carlos Jimenez (Cuba/Sweden) Keyboard. * Bengt O Björklund (Sweden) Percussions. Thanks to Pierre Yves Sinet backsounds (track 2 and 3). N.B.! Photos, images, texts and proposals cannot be used, copied, reproduced or distributed without the written permission of the authors and Irrealist Art Editions. © Music, films, public works, photographs, illustrations, designs, are protected by law. Copyright and registered organizations STIM. IFPI, SACEM, SABAM, OHIM, BUS, ADAGP, ARS, COPYSWEDE and others worldwide. 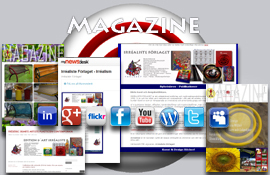 Send a request to Irrealist Art Editions. 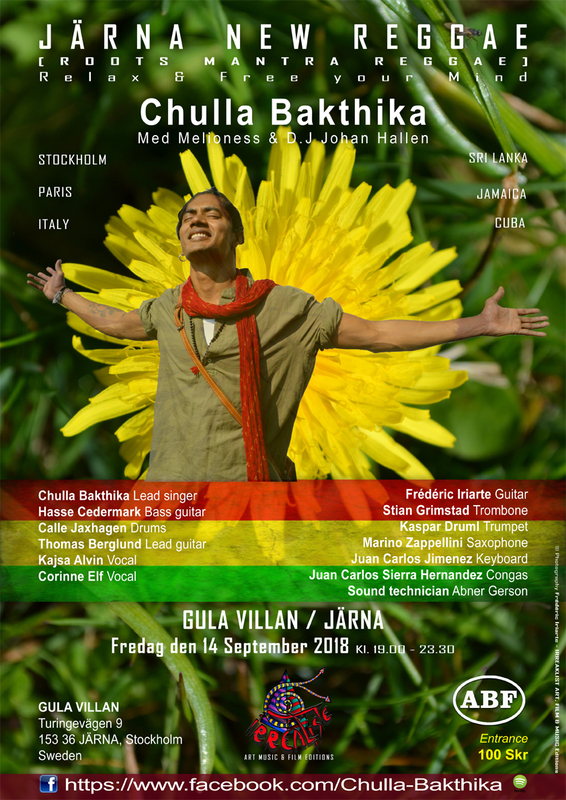 JÄRNA NEW REGGAE with CHULLA BAKTHIKA at GULA VILLAN JÄRNA Stockholm (Sweden). 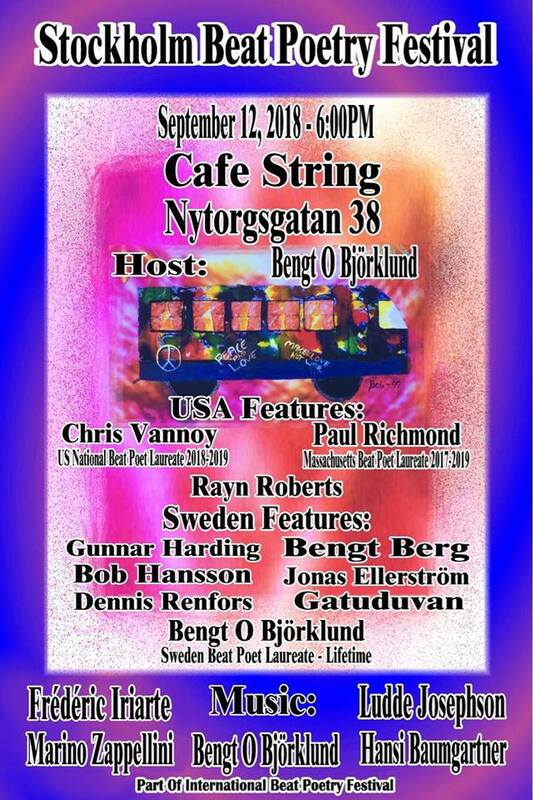 STOCKHOLM BEAT POETRY FESTIVAL 2018 at CAFÉ STRING Stockholm (Sweden). Beat poets are coming to town!! Starting on September 12th there will be Beat Poetry readings at Stadsbiblioteket in Stockholm at 12:00 by international Beat Poets. The following day the three US poets, Dennis and I will perform at The English Bookshop in Stockholm. The last stop of this mini tour is in the Gula Villan in Haninge where the gang from the bookshop will participate and Lyktans poesigrupp, a group of local poets and Hansi Baumbartner. 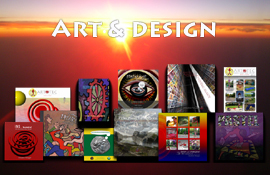 Several creations will be regularly published and offer the public the opportunity to support the group and buy the works. NOW OUT ! 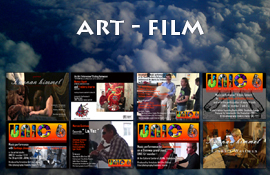 « NATURAL JAZZY FUSION Ltd/Corp » Electroacoustic Universal Art Music. 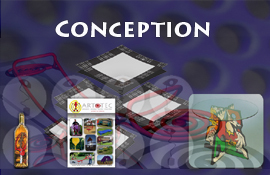 This new multicultural music fusion is a fruit of several combi/nations of styles and experiences. 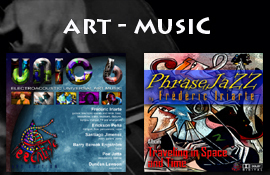 CUBAJAZZJUANQUY PRODUCTION & PHRASEJAZZ By Frédéric Iriarte related to UNIC6 [Electroacoustic Universal Art Music] project & JREASYCAZZ.